– Social Brand Ambassador for TOMS at their uk Give Shop Launch, December 2012. – Featured in the first edition of the Birchbox UK magazine with a DIY two polish ombre tutorial, January 2013. 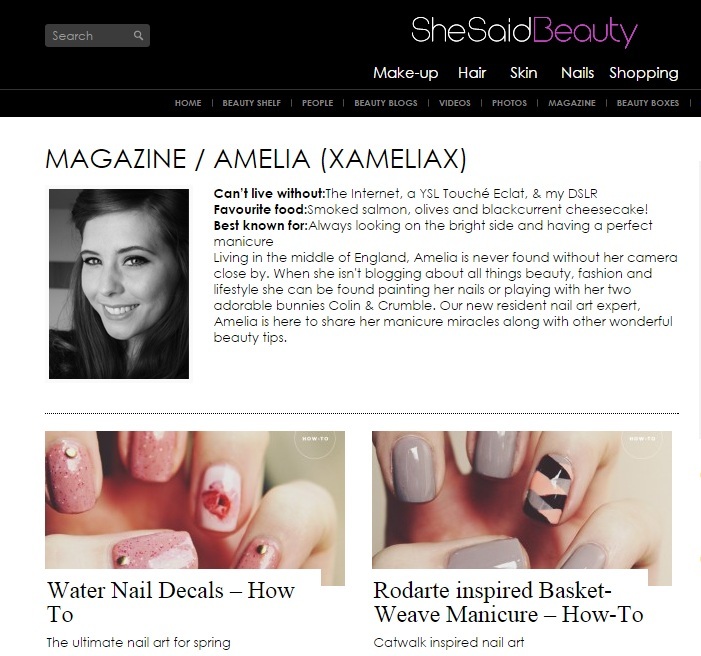 – Featured on She Said Beauty’s Online Magazine with twenty one nail art tutorials. 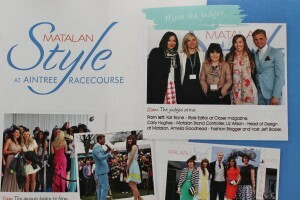 – Featured in Closer Magazine issue 16/4/2013. – Featured in the April Birchbox UK magazine with an easy to follow Cherry Blossom Nail Art Tutorial, April 2013. – Nail art featured in Superdrug’s Look at Me online Magazine, May 2013. 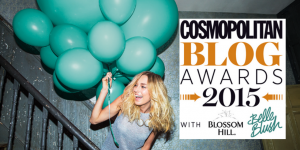 – Nominated for ‘Best Beauty Vlog’ in the Cosmo Blog Awards 2013 for Youtube Channel, August 2013. – Jurlique’s ambassador for Beauty Bloggers in their Ideas of Beauty Campaign, July 2014. – Marc Jacobs Celebrity Blogger for their Pop-up Tweet Shop, August 2014. 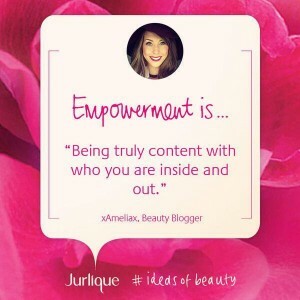 – Interviewed Benefit’s Brow Expert Jared Bailey at Bene-Towers HQ, May 2015. 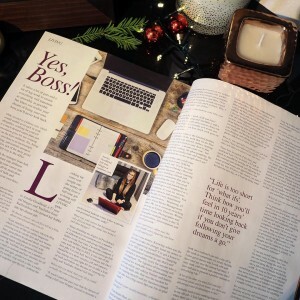 – Went full-time with xameliax.com, August 2015. – Featured on the All Things Hair Channel alongside Zoella, Ruth Crilly and Samantha Maria with a Shiny Sleek Hair Tutorial, October 2015. – Part of the Miss Selfridge Dress Hub representing tailored style in Birmingham, November 2015. – Nominated for ‘Vlogger of the Year’ in the Bloggers’ Lounge Awards 2015, November 2015.